Realize indiferently analysis on delivery biomass and analysis on boiler biomass feeding. Ensure the quality, veracity and accuracy of all results. 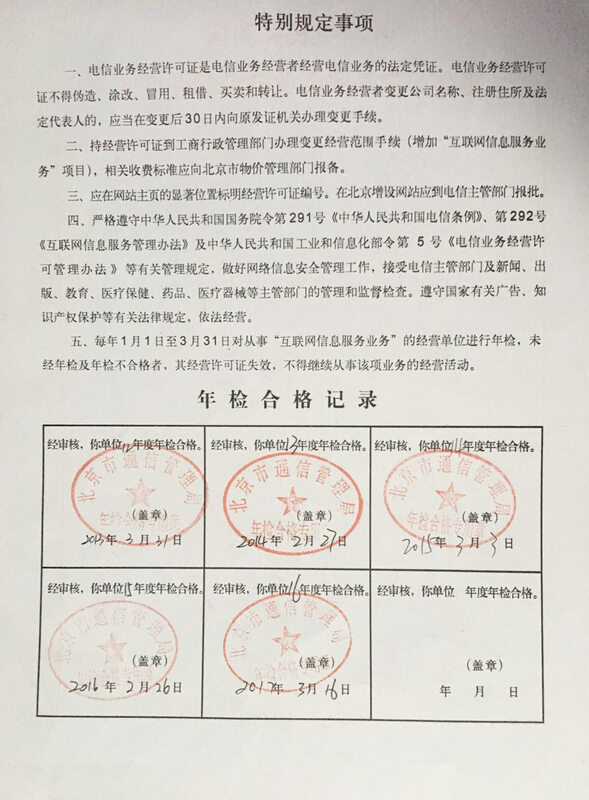 Report immediately to purchasing department and biomass yard management (delivery) or operation department (boiler feeding) when results are exceed standard or tendency is worrying. Try to find reason and report to the main management department when the results seemed abnormal. Follow and update the normal and necessary consumables for laboratory.